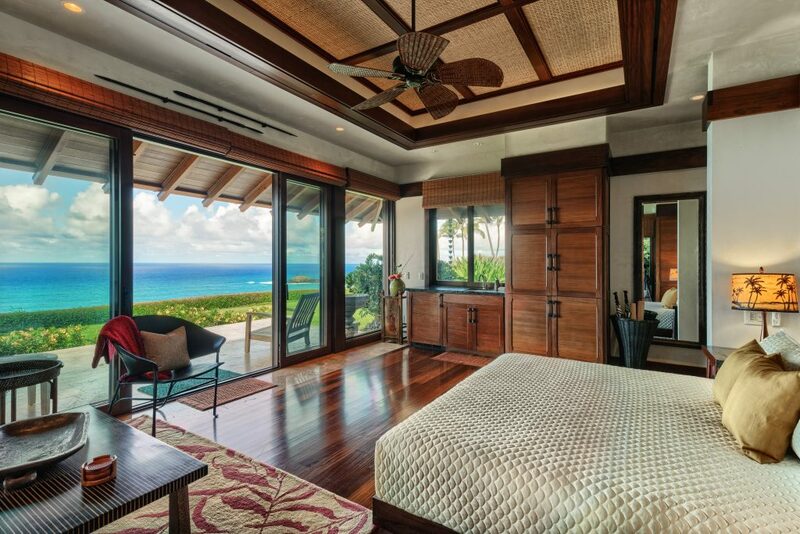 Looking for a home with some serious bragging rights? 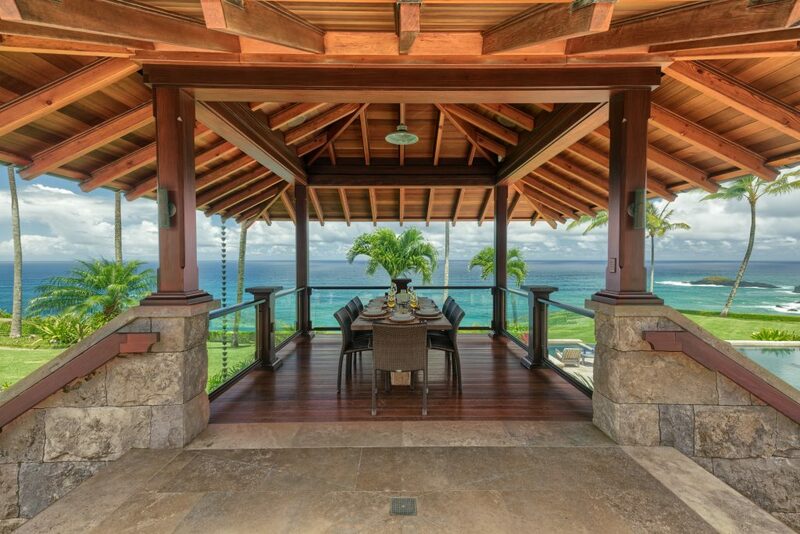 How about the most expensive home in Hawaii? 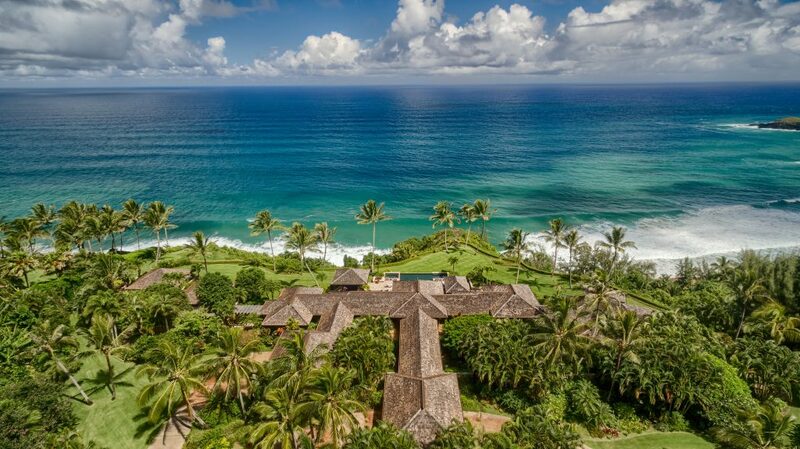 Located within the Aloha state on the Island of Kauai, this North Shore estate is priced at a jaw-dropping $70 million. 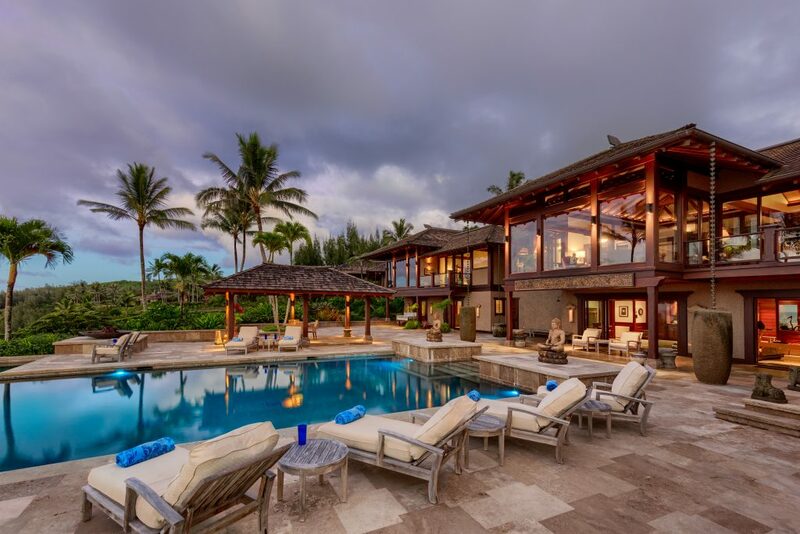 Listed by Neal Norman of Hawaii Life, the home is comprised of four Balinese-inspired Pavilions roosting just above a secret beach. 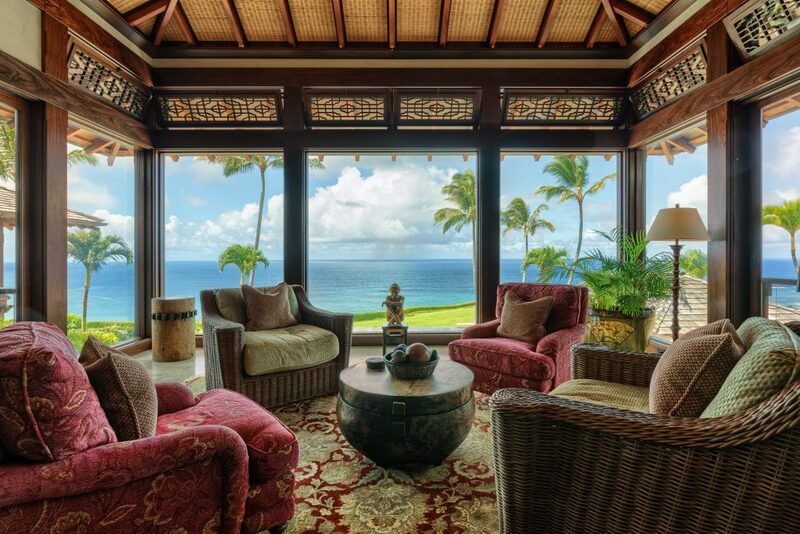 Also included are epic views of the Pacific ocean, a main house, two guest houses and a caretaker’s residence. 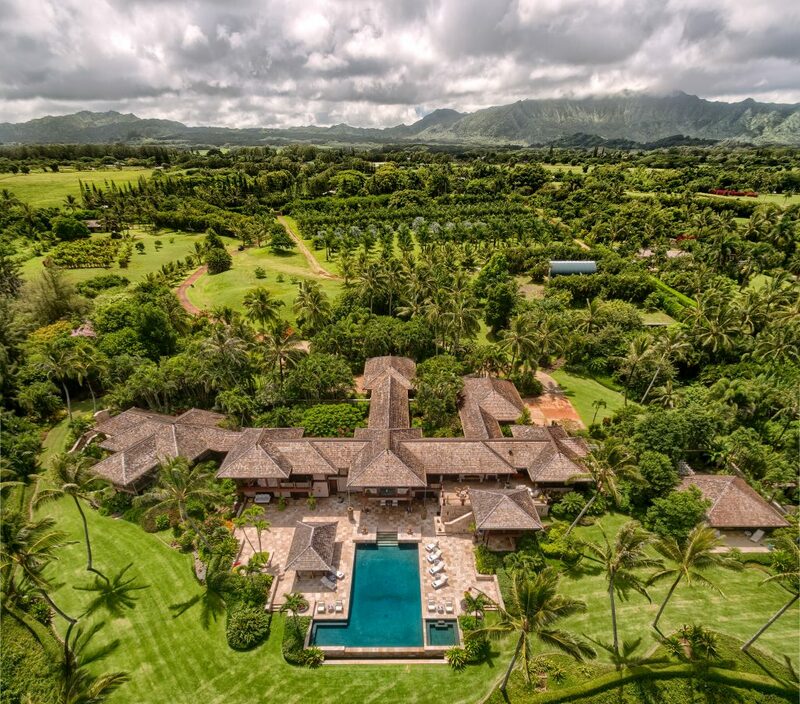 All together, the compound totals 6 bedrooms and 9 bathrooms over 15 sprawling acres decked out with an exotic fruit farm. If you get bored of swimming in the ocean, you can splash around in a 1,600 square foot infinity pool or bubble it up in the jacuzzi. 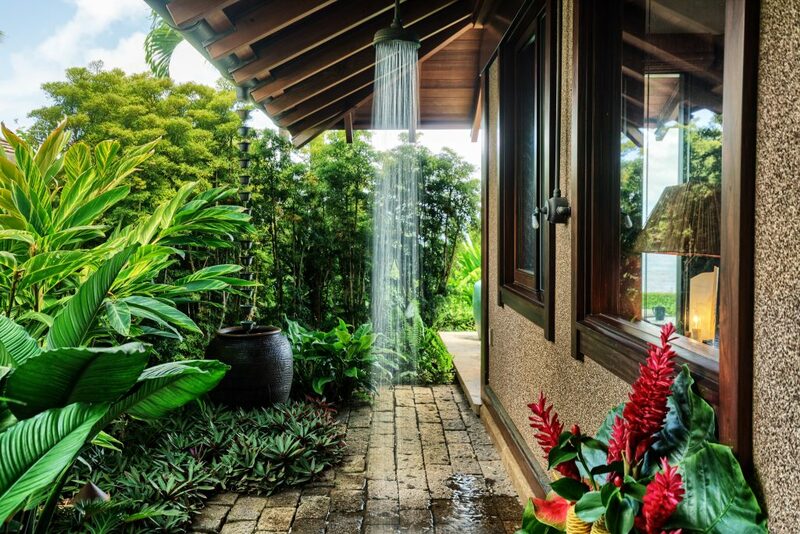 Only 5 minutes from the town of Kilauea and 15 minutes from Hanalei bay, this paradise property offers both seclusion and community. 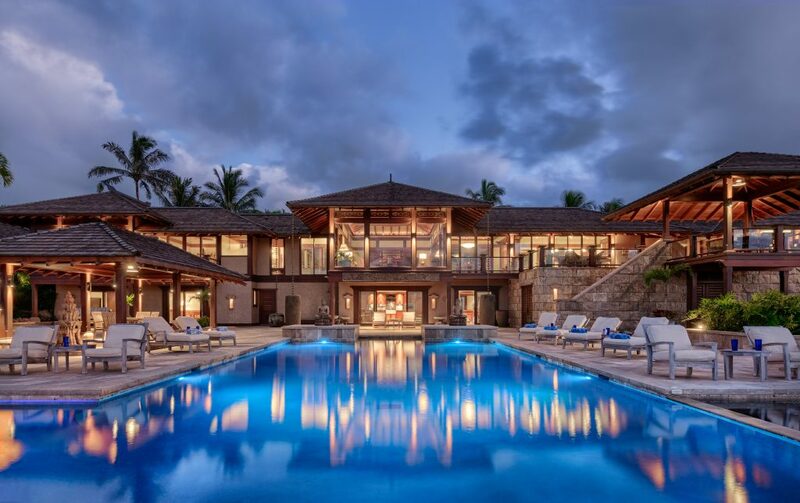 The house and property are amazing.